coming together to connect, inspire, and enjoy! Connecting is the core of our mission at the Beacon Hill Women’s Forum. We have created several opportunities for you to connect with other members both personally and professionally. We welcome your suggestions about other ways to gather, you are the ones who continue to inspire us! Need to Cancel an Event Registration? 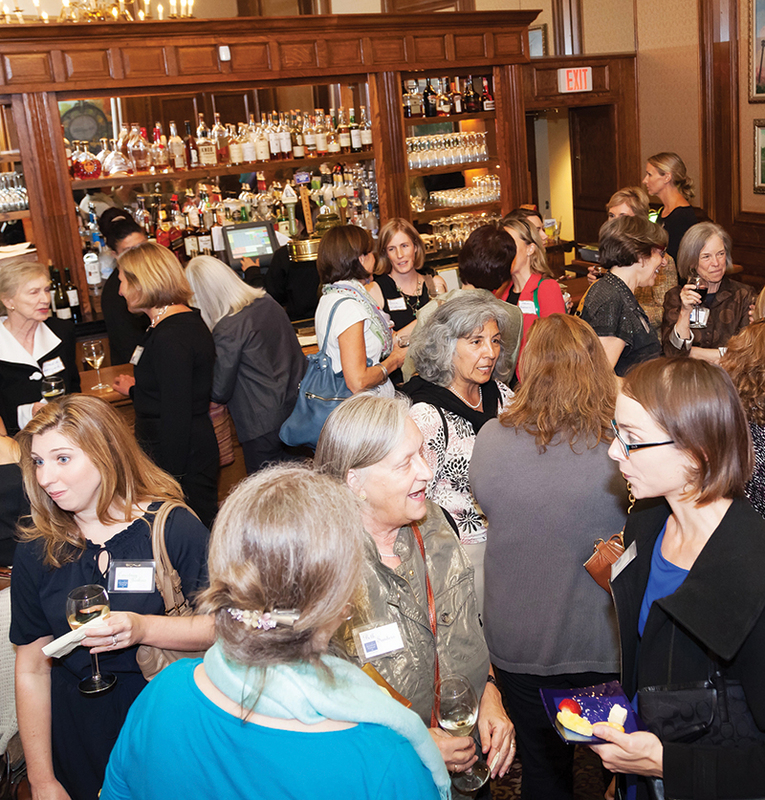 The Beacon Hill Women's Forum is an organization open to all women who live in the extended Beacon Hill community of Boston. We are a non-profit, nonpartisan group that comes together to make a difference for each other and to build community. Our mission is simple: Connect, Inspire, Enjoy!